This topic contains 0 replies, has 1 voice, and was last updated by Paula Eubank 7 months, 3 weeks ago. 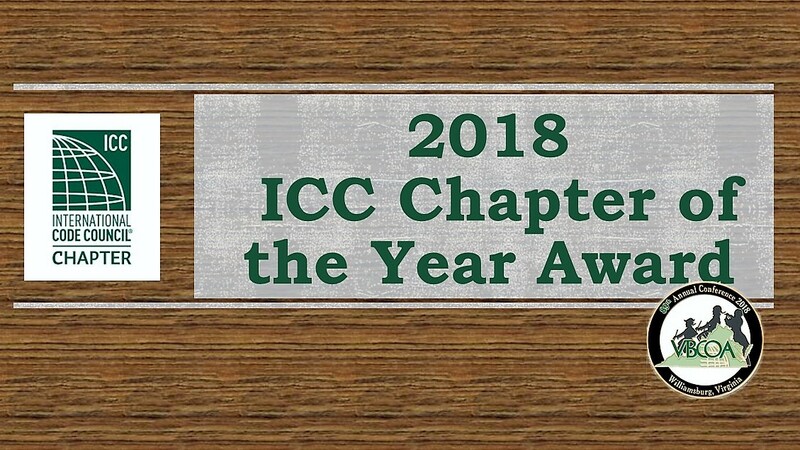 Congratulations to the 2018 VBCOA scholarship recipients to attend the 2018 ICC Annual Conference and Code Hearings in Richmond Virginia on October 21 – 31 2018! 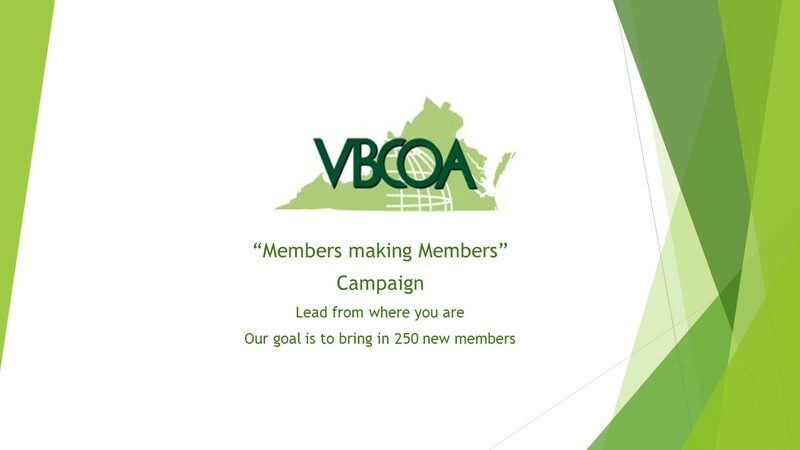 Twenty-six (26) deserving VBCOA scholarship recipients representing twenty-one (21) jurisdictions, including Alexandria City, Brunswick County, Dumphries Township, Emporia City, Fairfax County, Fauquier County, Fredericksburg City, Galax City, Grayson County, Hampton City, Hopewell City, James City County, Montgomery County, Norfolk City, Prince George County, Richmond City, Russell County, Tazewell County, Warren County, Williamsburg City, Winchester City were each recently awarded $1375 scholarship amounts to support their attendance, participation, and contribution to the 2018 ICC Annual Conference and Code Hearings. VBCOA and the A&R Committee thanks all scholarship applicants and all its dedicated members for their continued and committed service to the state organization and the code compliance industry. 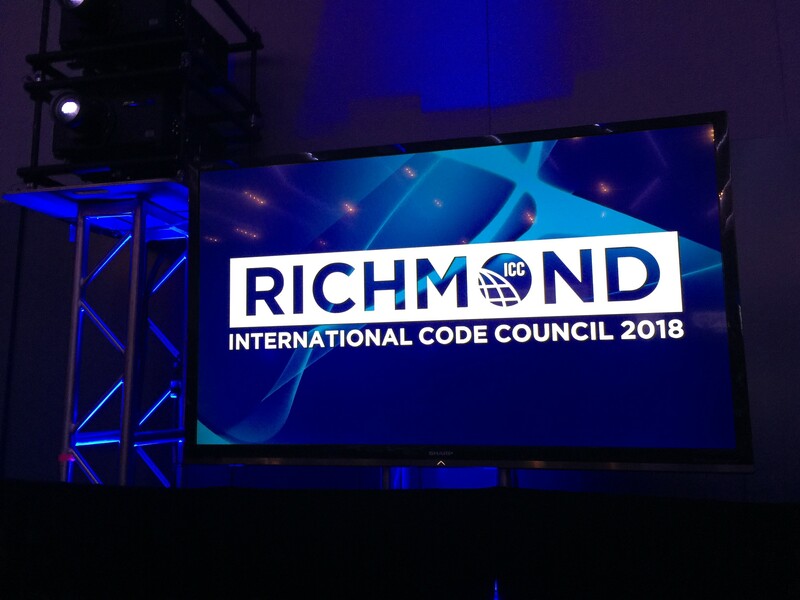 VBCOA looks forward to seeing everyone and the scholarship recipients at the 2018 ICC Annual Conference and Code Hearings in Richmond!